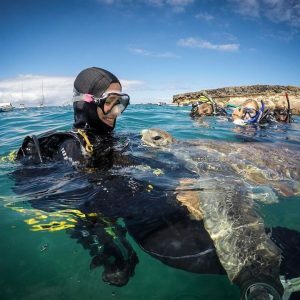 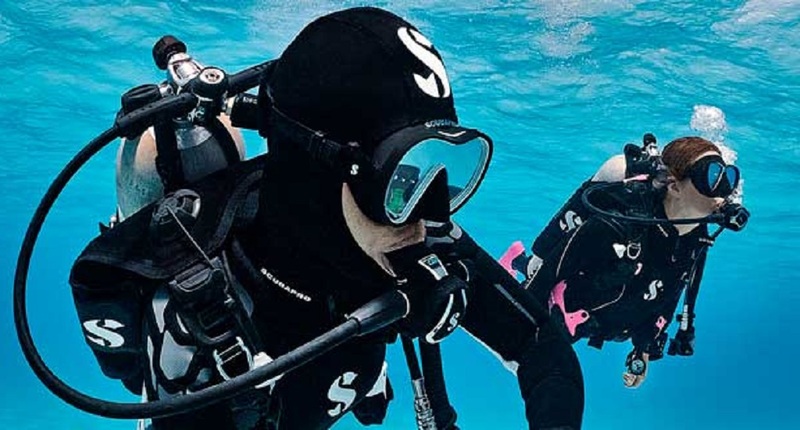 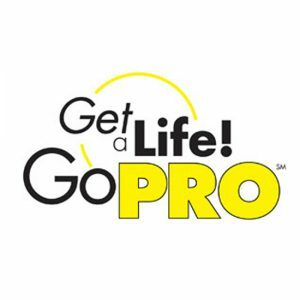 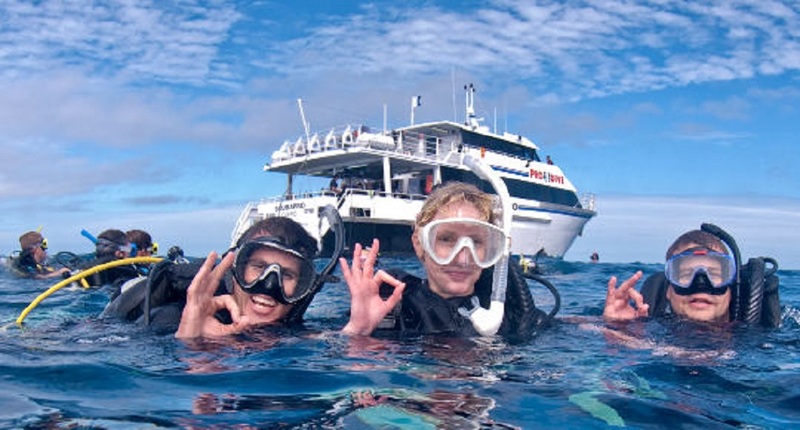 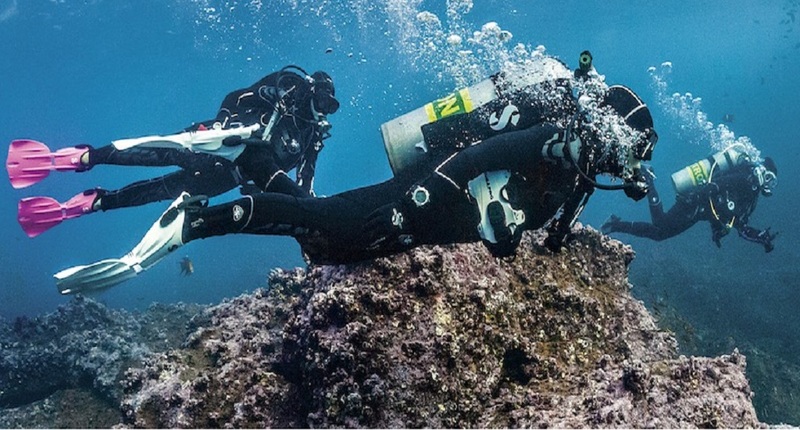 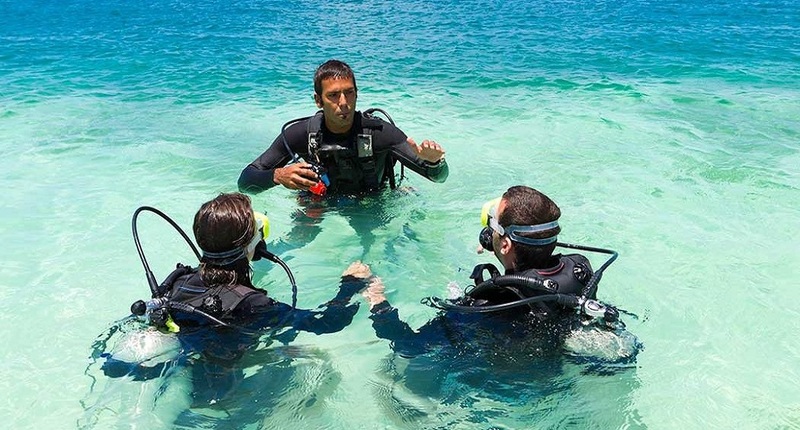 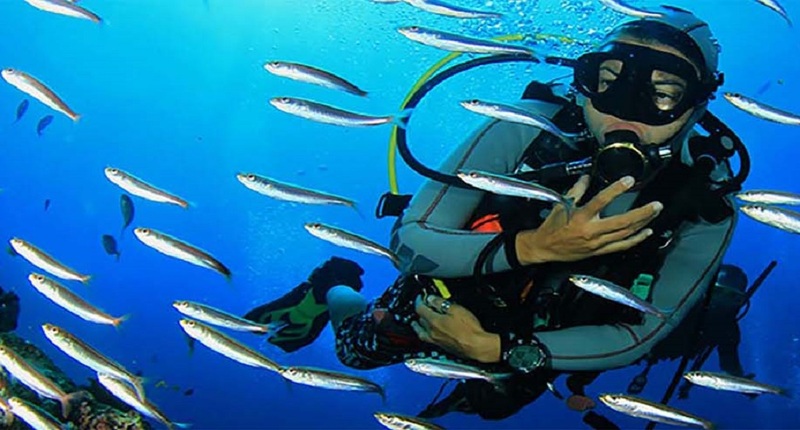 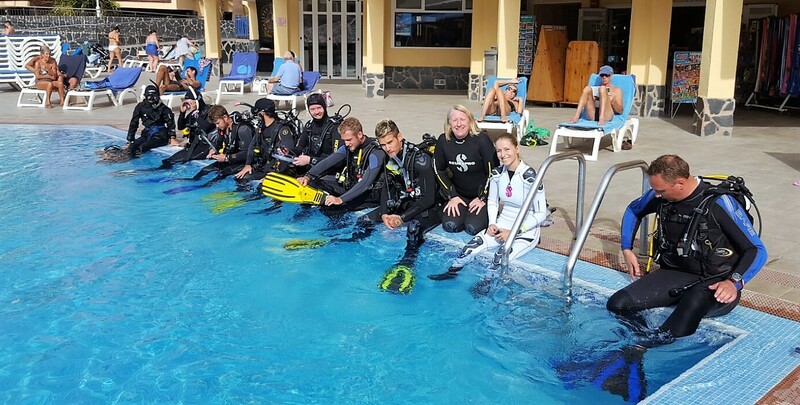 Once you have completed the PADI IDC / IE and taken some PADI Instructor Specialties with your PADI Course Director it is time to get to work and start teaching scuba to real students in the real world. 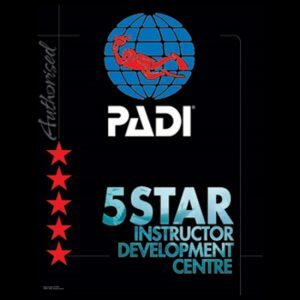 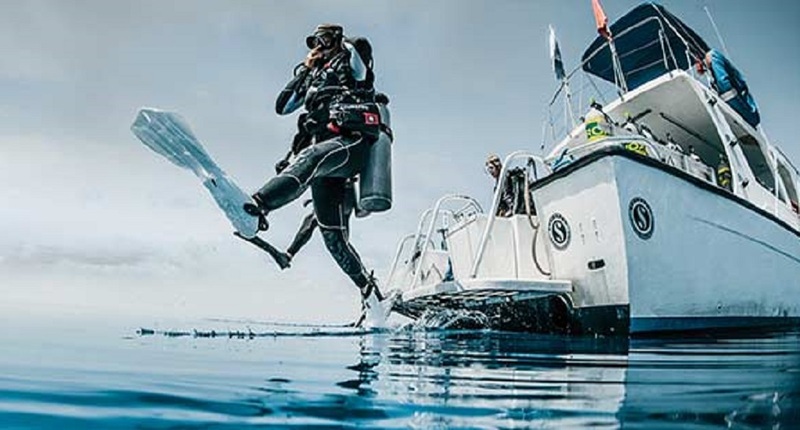 Following our move to our new, larger and better equipped PADI Dive Centre we dont want you to think we have left all of our customers in Golf Del Sur behind. 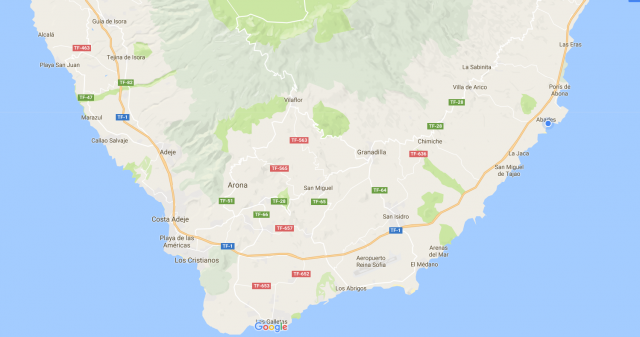 In actual fact it is the opposite, for any customers, old and new, staying or living in our “old” area, we are offering the most amazing deals. 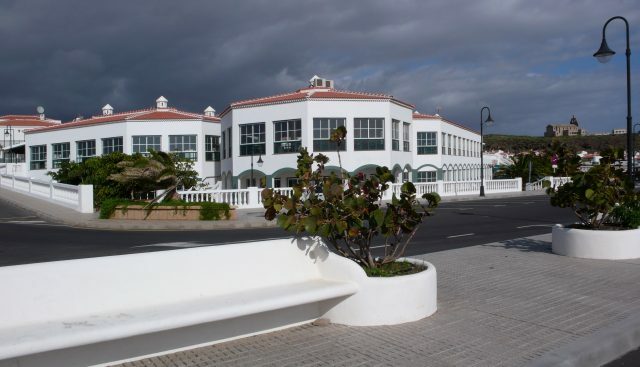 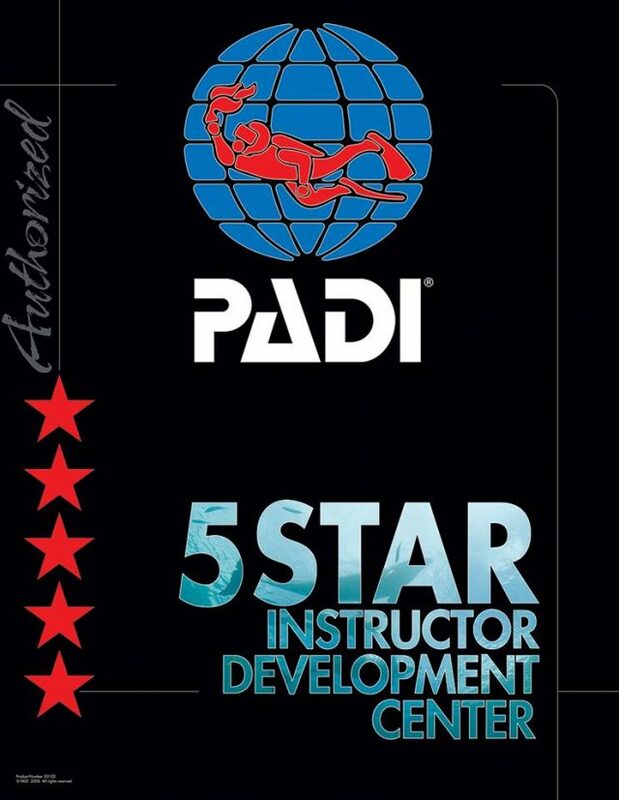 We offer a 25% discount on all PADI courses for anyone staying in Golf Del Sure, Amarilla Golf and Los Abrigos as well as FREE collection and drop off.